Over the past year, many people have asked, commented and argued that any form of voluntary design certification would have no use, benefit or relevance, that designers are not interested in standards and parameters that are not imposed by law or required for their job. 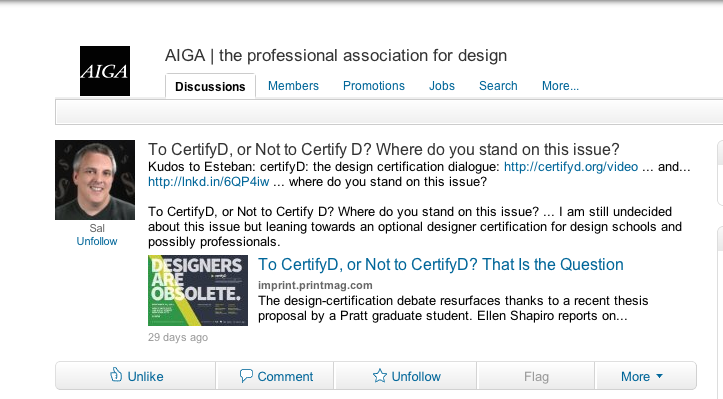 The repeating statement has been: “if it's not mandatory, then why do it?” I have not wavered in my belief that a voluntary, self-motivated and transparent system of standards can aid in strengthening our industry and pushing for a deeper understanding of the value of professional designers. To heighten relationship between designers and our client and the emphasize the significance of design thinking over design software. to use the power of business to solve social and environmental problems [and] meet rigorous standards of social and environmental performance, accountability, and transparency. If there is doubt of the viability of promoting standards, not for individual profit or gain, but for the benefit of the whole communications design industry, these 600+ corporations can guide us and become a paragon for the change possible through independent and collective action. 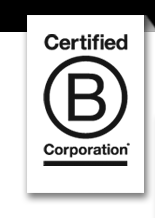 Learn about the real value of a B Corporation. Some time has passed from my latest post. I must admit I needed a break after finishing my graduate thesis and studies. The holidays came as the perfect space for peace, relaxation and some personal family time. 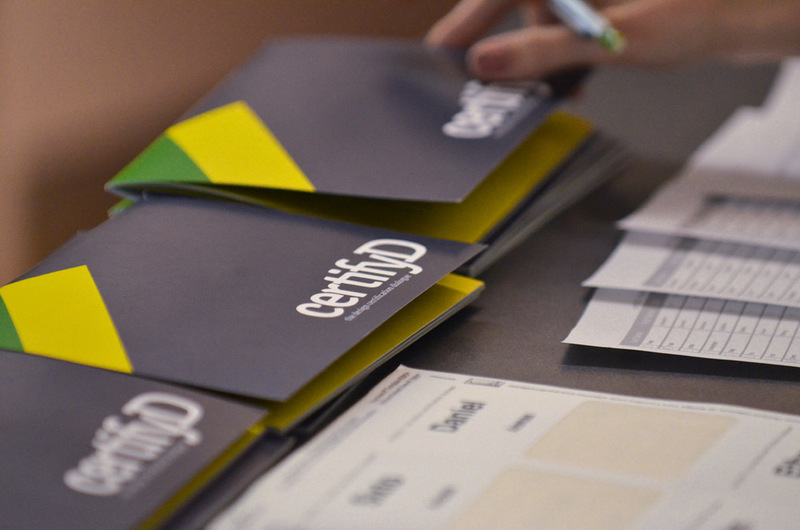 It came as a surprise to discover that CertifyD had remained busy without my involvement. After a great full-length article and review on IMPRINT by Ellen Shapiro, things kept moving along. I received many direct emails, messages and feedback during the holiday break. Designers from the USA, Europe, Latin America and even a fellow designer from Nigeria shared their input and personal experiences with clients, peers and the industry in general. The topic of certification, as I had found out during my thesis research, is alive and universal.